Established in 2005, Idaho Urologic Institute, PA is dedicated to providing Idaho’s most advanced urologic care for men, women, and children. Our comprehensive facility features an outpatient surgery center, outpatient diagnostic imaging services, clinical research department, full-service reference lab that includes a comprehensive infertility lab, and a technologically advanced radiation oncology care center. Our physicians are supported by state-of-the-art technology in all our diagnostic testing departments. These ancillary departments provide convenient, prompt, and accurate diagnostic testing for our patients. 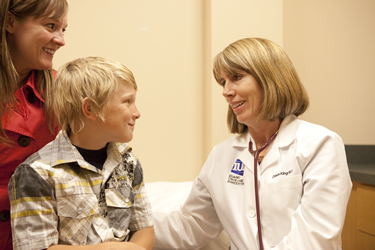 We are committed to providing the highest quality of individualized patient care. For immediate assistance you can reach us by calling (208) 639-4900. All facilities and services provided by Idaho Urologic Institute and Surgery Center of Idaho are compliant with the Americans with Disabilities Act regulations.